that would entice a consort's tailored song. writhing, to burrow in the singer's gut. on living meat until the husk exhumes. with Orpheus's body for its womb. "This new collection by Daniel Tobin achieves a generous balance between suggestive unity and thematic laissez-faire. 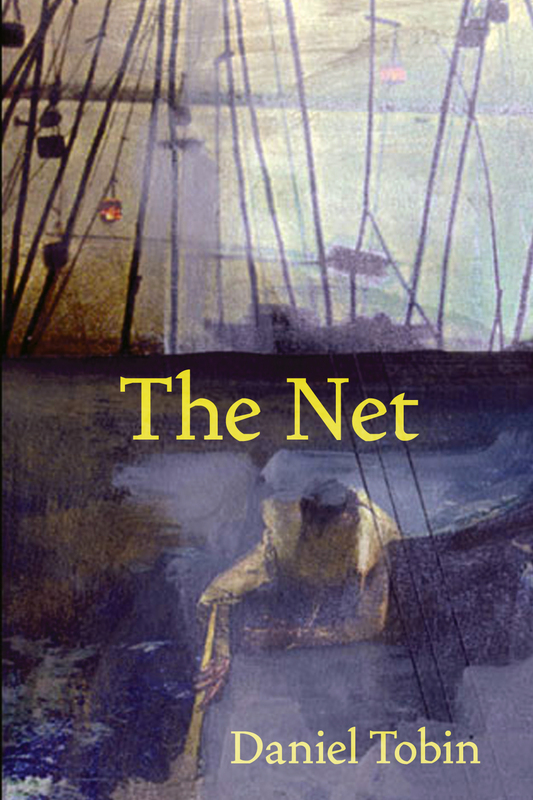 He uses the ‘net’ in a very wide cast or broad sense indeed, almost like glossers of Dante, at the four levels. The net as the thing itself, literally a fisher’s net. In its contemporary historical sense as the Internet. In its metaphorical sense as language, the elusive knotted mesh of our convictions, and of our delusions like Othello’s entanglement in Iago’s net of lies. And anagogically, cosmically—intimately?—we are bound in the net of our being, by every limit we knock against and at which we are refused or constricted, in Ea the god of the first water’s net." Read the full review.